Click on the photo to buy your copy. The Franklin Academy is the most prestigious magick school in the US, with the highest admission standards, and tuition to match. Any student would be honored to go at all, much less get a scholarship. Not Chance Fortunato. He'd much rather stay at home and study under his mentor, Dr. Corwin. But when a student is attacked and his soul is ripped from his body, Chance knows he has to stay. 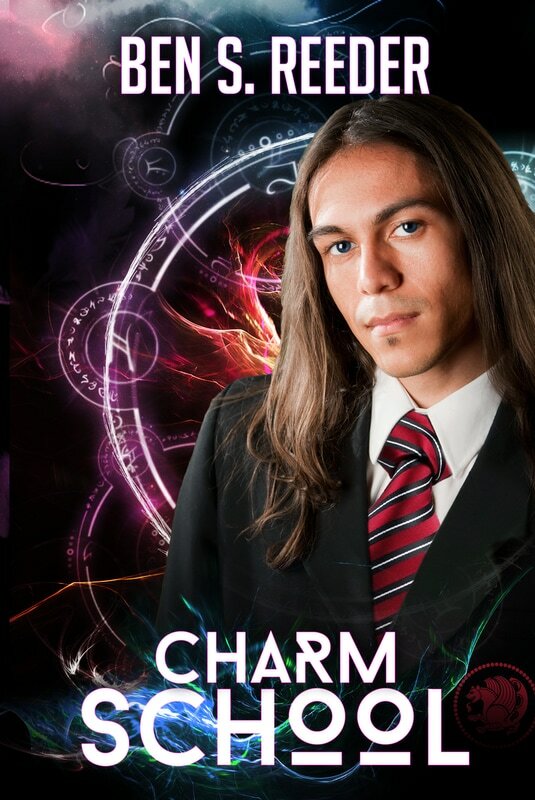 Not only must he prove his innocence, but he is the only person in the state who has experience fighting the ancient blood magick that is being twisted to a new and terrible purpose. The stakes have never been higher, and Chance has never faced odds like these before. Stripped of his usual network of friends and allies, can he stop the attacks before they strike too close to home? Or will he be the next victim of a dark and terrible sorcery? This book took a lot longer than his previous works to be published but it was well worth the wait. The main character still grows and shows new sides of himself without losing any of the core aspects that have made us love him. New characters have been introduces in a way that feels normal and gives a chance for the world to grow. Even better old stories have had fresh life injected into them in a way that set s the stage for future fun. I haven't felt like many books recently have deserved a 5 str rating from me but i am happy to give this one a perfect score. Everyone of all ages should read the series. Does everything books are meant to. You laugh cry and cheer for the characters. Ben Reader has produced has an amazing imagination to have written this non stop adventure of Chances. The story line is unique, this kid hardly has time to draw a breath before something else rears it's ugly head at him. The books are a roller Coaster of action from start to finish. I hope this is not the end as it seems chance has a lot more adventures to have. Then his sister is up & coming so the could be working together, I hope as that would be more awsome, not to forget his girlfriend Shade who is a lot of action herself. I lived these books along with the story Ben has such a gift it draws you into it.